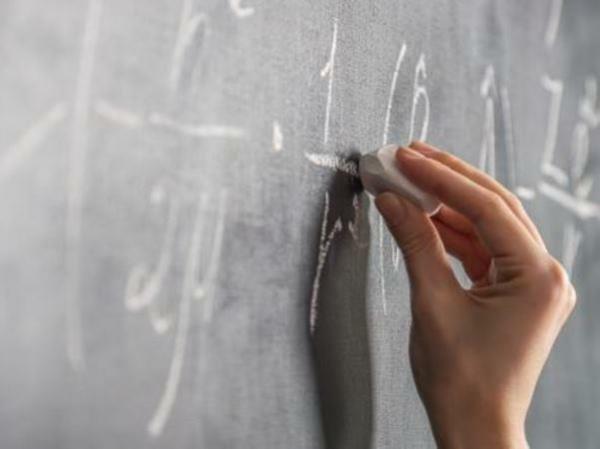 A Krugersdorp teacher has been arrested for allegedly breaking a 12-year-old pupil's hand with a steel pipe after she got a maths question wrong, Gauteng police said on Thursday. "We can confirm that the Family Violence, Child Abuse and Sexual Offenses Unit is investigating and they have made an arrest," spokesperson Appel Ernst told News24. "He will appear in the Krugersdorp Magistrate's Court tomorrow [Friday]." The Gauteng Department of Education said on Thursday that it viewed the incident in a "serious light". "We strongly condemn corporal punishment as it is outlawed by the Constitution of the country and the South African Schools’ Act," spokesperson Phumla Sekhonyane said. "Corporal punishment has no place in our schooling system. The alleged behaviour of the educator, if proven true, is completely unacceptable." The Krugersdorp News website reported that the pupil's mother came home on May 7 and found her daughter in pain. She reportedly had severe swelling in her left hand. The site reported that the girl, with other pupils, was punished by a teacher with a steel pipe because she did not answer a maths question correctly. Sekhonyane said the department sent officials to the school to establish the facts and the principal of the school would also provide a report. "Any educator who is found to have administered corporal punishment will face charges of assault, which could lead to the educator being dismissed," she said. "The department has over the past few years trained, and continues to train, educators on identifying and implementing alternative disciplinary practices and procedures. "Counselling will be offered to the affected learner."